← Spiritual Coaching Vol 3 #70 Social Security? My mind wanders as I think of the end of the sixties; yes, I was there, the sixties that is. I wanted to be at Woodstock, I was there emotionally, and although I was still in high school it was an amazing idea and a watershed moment for the generation of tuning in and dropping out. 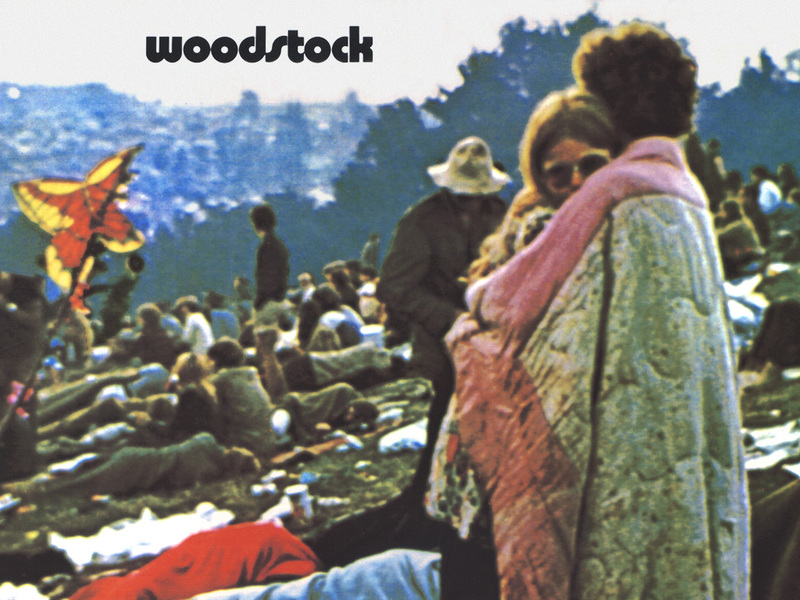 On August 15, 1969 the Woodstock Music Festival opened on a patch of farmland in White Lake, in the town of Bethel. Estimates of attendance went from 50,000 to around 200,000, but by the time the gates opened on Friday, August 15, more than 400,000 people were trying to get in. Those without tickets simply walked through gaps in the fences, and the organizers were eventually forced to make the event free of charge. Folk singer and guitarist Richie Havens kicked off the event with a long set, and Joan Baez and Arlo Guthrie also performed on Friday night. It’s not just ANY truth that sets you free – it is truth that is grounded in loving our neighbor as ourselves. TUNE IN -to a message of love of neighbor. TURN ON – to serving the least, the last, and the lost. DROP OUT – of selfish desire that doesn’t consider others who are hurting and longing for truth. This entry was posted in Coach's Blog, denny meyer, life coach, Sonrise Coach, Spiritual Coach - Denny Meyer, spiritual coaching and tagged coach denny meyer, denny meyer, golden rule, pastor dennis meyer, spiritual coach, spiritual coach denny meyer, spiritual coaching, Woodstock. Bookmark the permalink.